Kuldeep could be India's trump card in the third T20. A series triumph will be on the line for both teams when New Zealand and India meet in the third and final T20 at Hamilton on Sunday. 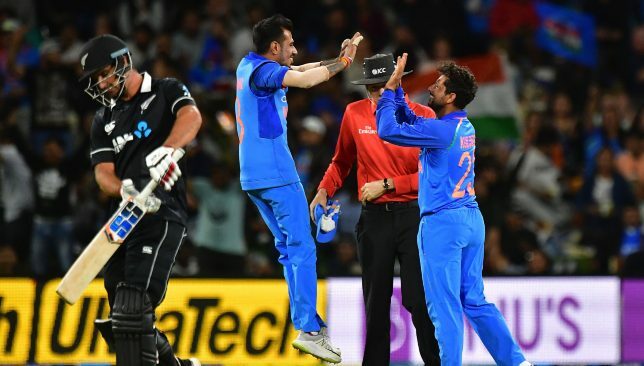 The Kiwis took a 1-0 lead in the series with an 80-run win in Wellington before India responded with a seven-wicket thumping in the Auckland T20. 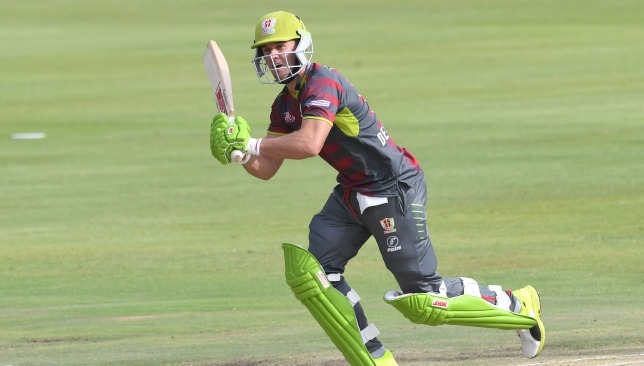 With the two teams locked at 1-1 in the three-match series, we take a look at the key talking points heading into the deciding T20 clash. 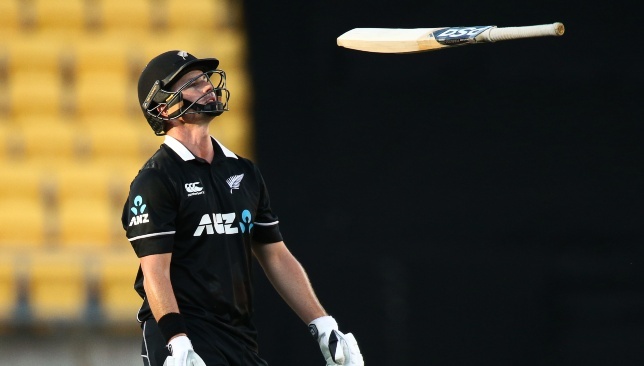 With the 2019 World Cup in England less than four months away, time is running out for Colin Munro to stake his claim for the opener’s role in the Kiwi ODI setup. 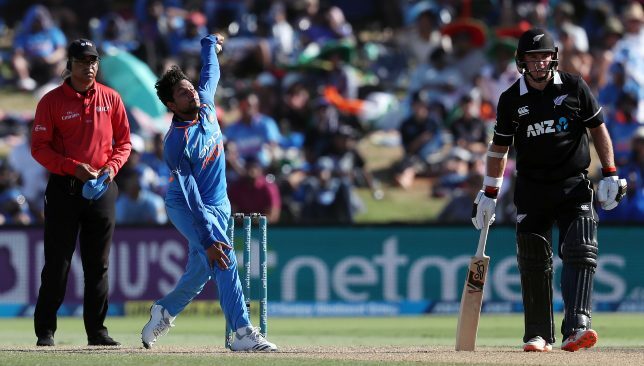 The New Zealand opener had a miserable time in the ODI series against India and his poor form has continued in the T20 clashes where he has registered scores of 34 and 12 so far. His patchy form has seen the southpaw dropped from New Zealand’s squad for the first two ODIs against Bangladesh and as such, there aren’t many opportunities remaining for Munro to establish his claim. With Martin Guptill returning from injury for the Bangladesh series, Munro needs to fire quickly if he wants a ticket on the World Cup plane. 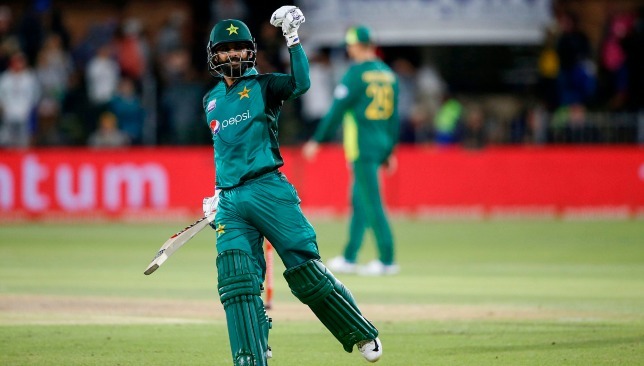 The explosive batsman has three T20I tons to his name with the most recent of them coming at Hamilton against England last year. Can Munro repeat his Hamilton heroics and save his spot in the team? Munro has his back against the wall. A win on Sunday for India will complete a sensational summer Down Under for India. India were excellent on their tour of Australia where they clinched a maiden Test series win. The tourists also took the ODI series honours while the T20 series was shared between the two sides. 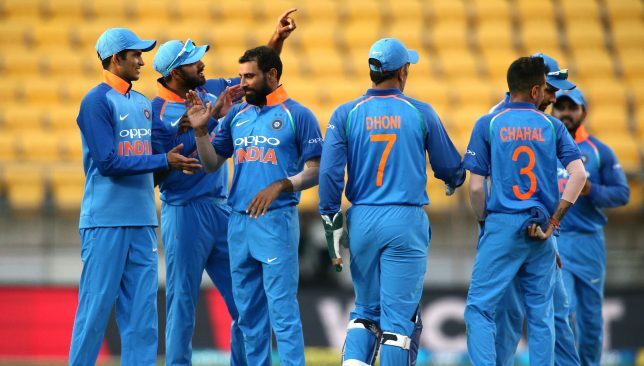 In New Zealand, India were rampant in the ODI clashes where they prevailed by a margin of 4-1 to capture their first series on Kiwi soil in over a decade. A win at Hamilton will give India four of the five series from their tour of Antipodes. When one takes into account the team’s tour of South Africa last year as well, it makes for even better reading for India’s displays in the Southern Hemisphere. There, India lost the Test series 1-2 but came out on top in the ODI and T20 clashes. India have been on a role in the Southern Hemisphere. With the stakes high for both teams, India stand-in skipper Rohit Sharma has a tough call to make on Kuldeep Yadav. The wrist-spinner has not featured in the T20 series with India opting to go with Yuzvendra Chahal and Krunal Pandya in the two clashes. Kuldeep remains one of India’s biggest assets with the ball in the limited-overs formats, especially in T20s where he averages just under 13 with a strike-rate of less than 12. He was excellent against Kane Williamson’s men in the ODI series where he picked up a four-wicket haul twice and he could prove to be India’s trump card for the deciding T20. Should Kuldeep come into the playing XI, Rohit will have to decide whether to drop a bowler or a batsman. Krunal seems likely to retain his spot after his three-wicket haul in Auckland and it is possible that Kuldeep comes in for Chahal who has played all five ODIs and the two T20s. Kuldeep could come in for Chahal on Sunday.